pesca, peach fiore. Pictures uploaded da fanpop users for fiori Picture Contest. Wallpaper and background images in the fiori club tagged: flowers flower flowers picture contest contest peach flower peach. 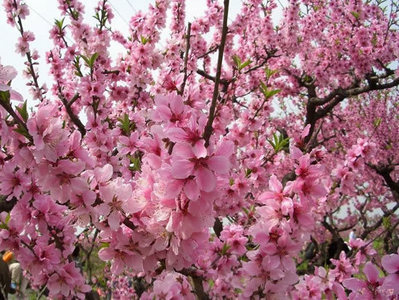 This fiori photo contains prugna giapponese, prunus salicina, albicocca giapponese, mei, prunus mume, and buckeye rosso.